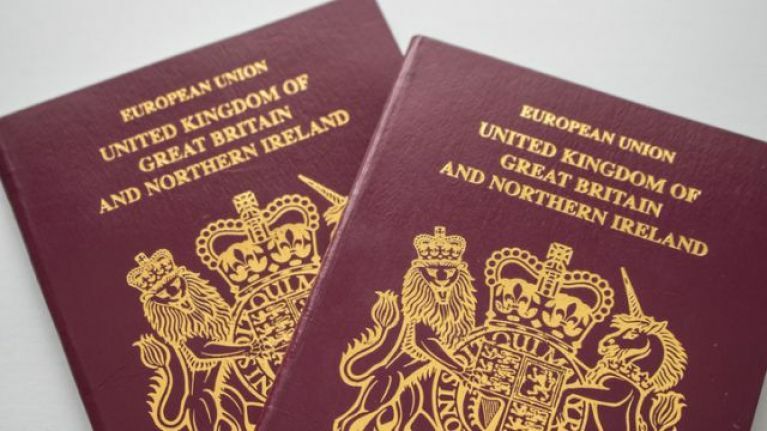 Over the weekend, news emerged that a petition offering Ireland the chance to join the UK had been created, and was being shared around social media. And as bizarre as that sounds, the petition has reached over 2,000 signatures, at the time of writing. The description for the petition reads: "The RoI left our Union in 1922 after 121 years of being part of the family. We should now ask them to reconsider their position within both the UK & EU as a way of solving the current impasse over the Irish border issue that is holding up the Withdrawal Agreement. Britain & Ireland stronger together." Although it sounds like it was written with the best of intentions, it hasn't exactly been universally well-recieved by the people of Ireland. Can you believe that? It was created by a man named Scott Packer, and he has given the petition a deadline of six months. So if we do want to join the UK, we've got a good while to make our decision, although we're pretty certain we know which way this one is going to go, regardless of what happens between now and Britain's scheduled exit from the EU in March.